St. Joseph’s Catholic Church | Historic Jacksonville, Inc. 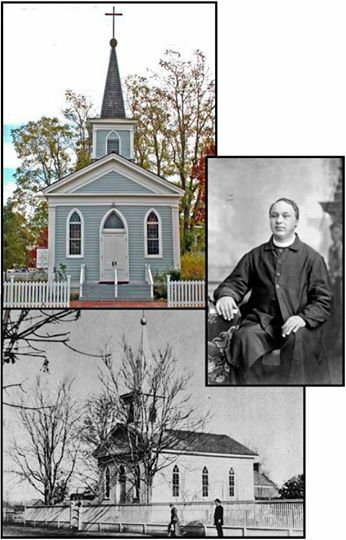 In 1855, a missionary priest counted 105 Catholics in the Rogue Valley. St. Joseph’s Catholic Church, dedicated November 1, 1858, was the first parish church built in Southern Oregon to serve this Catholic population and is the oldest Catholic Church still standing in the region. Father Francis Xavier Blanchet served as the parish priest for 25 years.